We are live from the Coca Cola Arena and here's a sneak peek into what the venue holds. 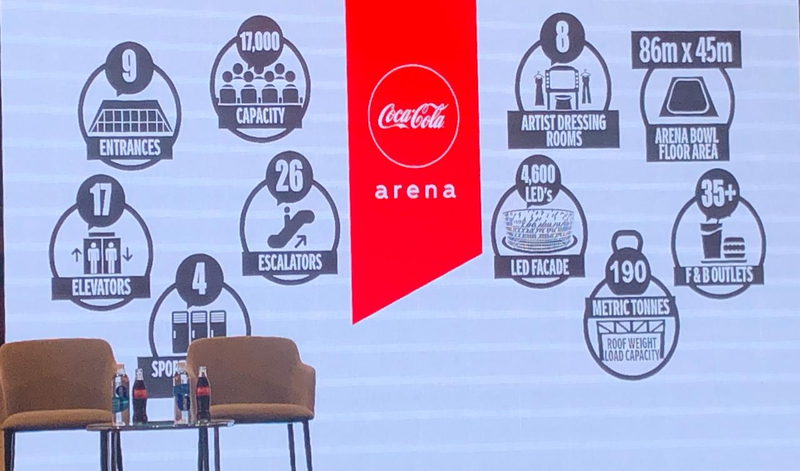 What is the Coca Cola Arena? What it is: Dubai’s largest indoor arena that will host music, sports and entertainment events. Where it’s located: City Walk. Capacity: 17,000. The venue can accommodate 5,000 people on the 86mx45m arena bowl floor area, 5,000 on level one, 5,000 on level four and 1,500-2,000 in the VIP suite halls. The space is versatile and can be adjusted to suit different productions and technical specifications. Parking: No dedicated venue parking for general public, with some parking available to service hospitality suites, sponsors and other activity. Ticket-holders encouraged to consider alternate options such as taxis, ride-sharing and the metro. 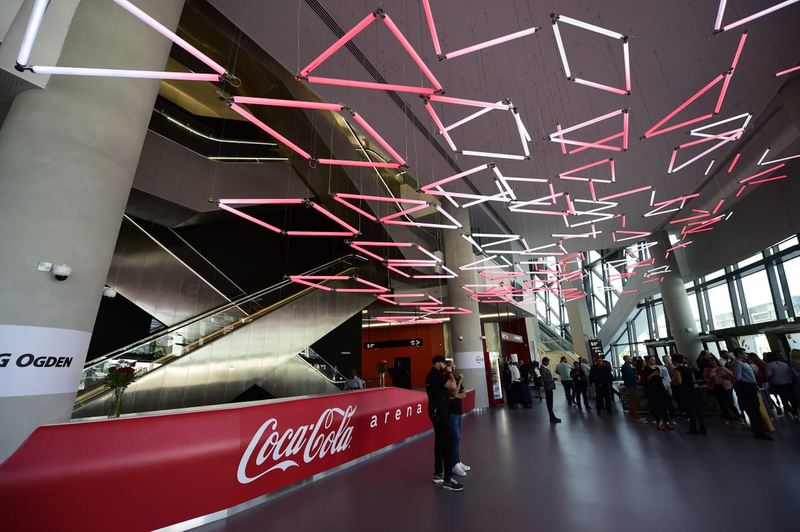 The 17,000-capacity Coca-Cola Arena opened one of its nine shining entrances to the media on Tuesday morning, ahead of the venue’s official launch in June. 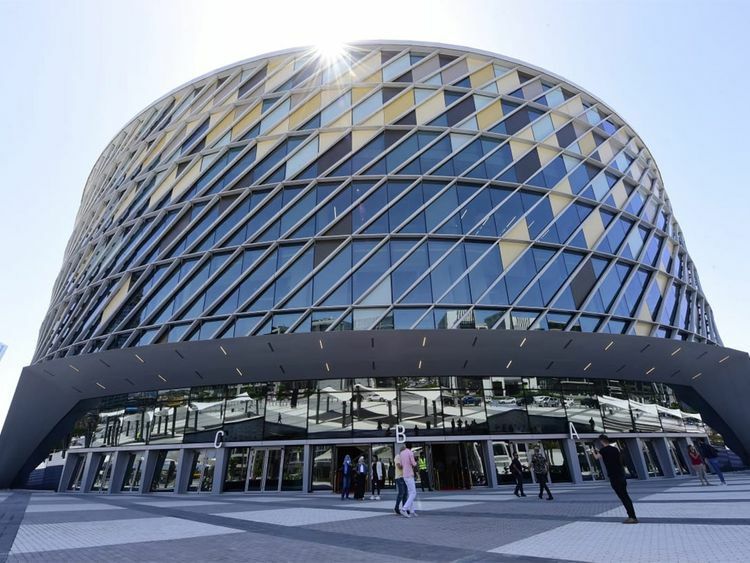 The arena is situated in City Walk and boasts 360-degree indoor bowl seating; a state-of-the-art scoreboard hangs from the roof, which can carry a weight load of 190 metric tonnes overall. A stand-up show by Canadian comedian Russell Peters will kick off programming on June 6, followed by Maroon 5 in concert on June 14. Is the venue sending out a message by launching in the first month of summer? The four-level arena can hold sporting tournaments, comedy, live theatre, musical performances, conferences, galas, weddings and more. It features 17 elevators, 26 escalators, four sports changing rooms, eight artist dressing rooms, more than 35 F&B outlets and 4,600 LEDs around its façade. It also includes 28 wheelchair spaces and companion seats. However, there will be no dedicated parking at the venue open to the general public, with patrons encouraged to seek other transport methods. “The parking spots relative to the building will be to service, obviously, hospitality suites and sponsors and other activity, and so from a public parking point of view, we'll be sharing messaging around other parking opportunities,” said Ngata. Ngata says they are working closely with the Roads and Transport Authority (RTA) around traffic management planning. One of their key messages will be to consider alternate options to driving and parking at the venue, such as taxis, ride-sharing and the metro. 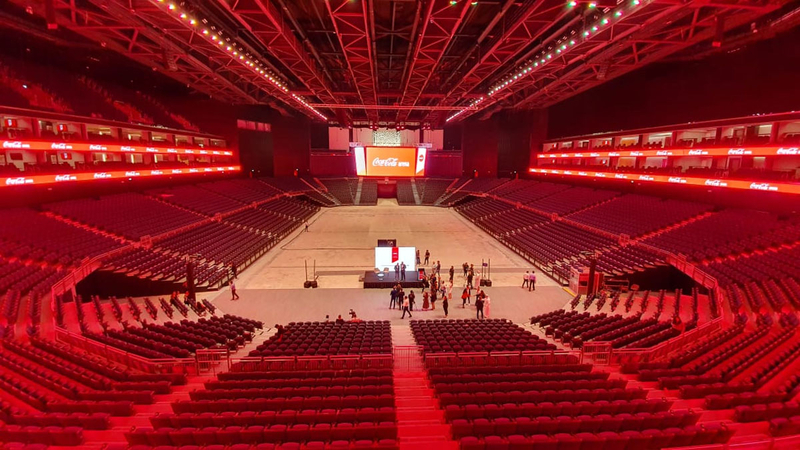 Dubai has held concerts of more than 30,000 capacity (Emirates Airline Dubai Rugby Sevens), but the Coca-Cola Arena will be the largest climate-controlled arena of its kind in the region. 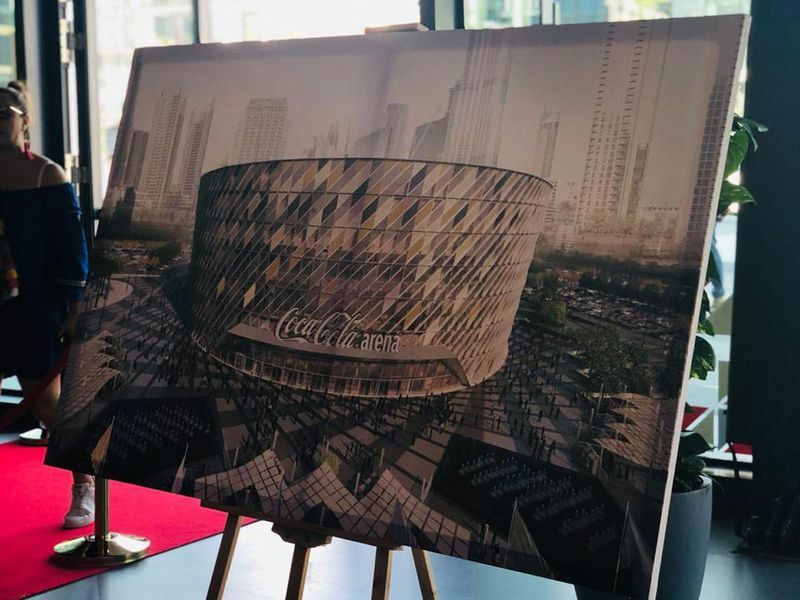 It joins other multipurpose indoor venues in Dubai, such as the Trade Centre Arena (up to an approximate 10,000 concert capacity) and the Dubai Opera (2,000 seating capacity). “I think we complement those venues in a lot of ways. If you look at international markets, they all have a broad variety of venues, and we're just one of those venues in the mix now,” said Ngata. Ticket prices will vary by event. Maroon 5 tickets went on sale in the range of Dh350-Dh1,295, with a few fans noting that other stops on the band’s tour sold tickets at lower price points. Ngata said this was more of a question for promoters. “You can't compare markets because every market around the world has its own nuances, in some respects. I worked in Australia and New Zealand, and New Zealanders paid higher ticket prices than Australians, for instance, so it's around amortisation of some of those costs for promoters and for acts, as well,” said Ngata. 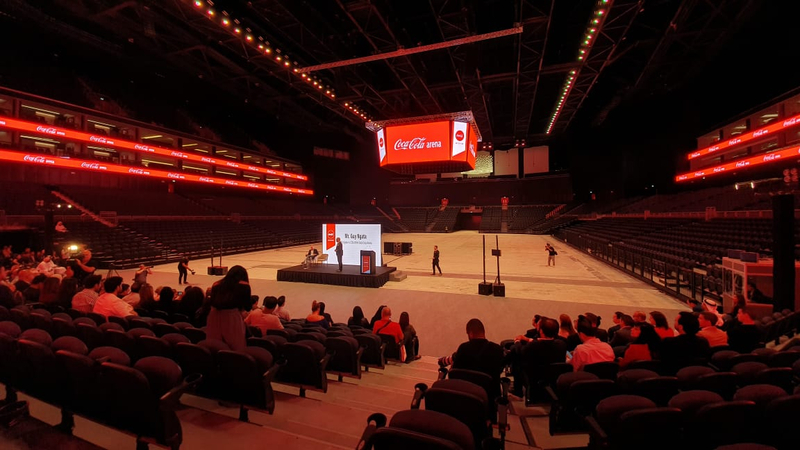 The Coca-Cola Arena will be comparable in size and design to other global venues, such as the 20,000-capacity O2 Arena in London. But will Dubai ever have a need for its own Wembley Stadium, with up to 90,000 capacity? “Interesting question … We believe the market will sustain this [arena]. Are there visions for the future in terms of other projects in Dubai? I have no doubt. It's an amazing city which is visionary, so at some point, I'm sure someone's having a conversation and we'd be interested, but very much right here and now, we're talking about the Coco-Cola Arena and what that means for us,” said Ngata. Upcoming programming is still under wraps, with more announcements to be made in due time. Russell Peters and Maroon 5 are the first two acts announced to perform here. How close is it to the Dubai Metro? 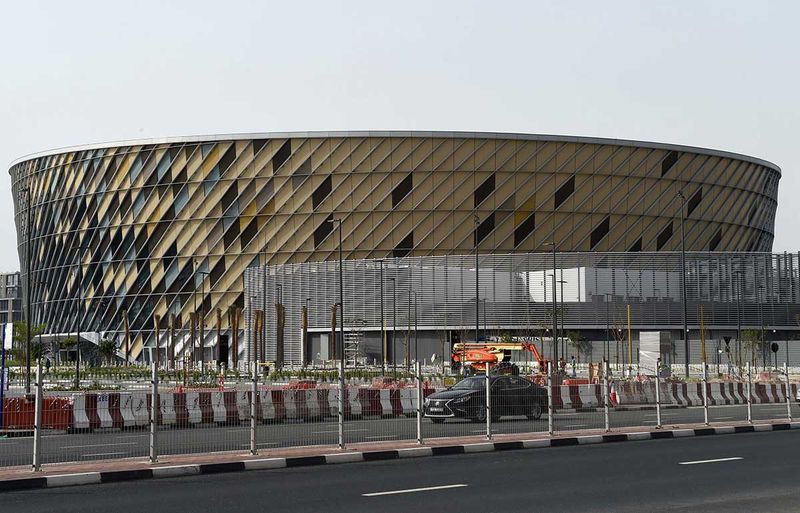 Dubai Metro is soon expected to connect to the arena with a direct pedestrian bridge.